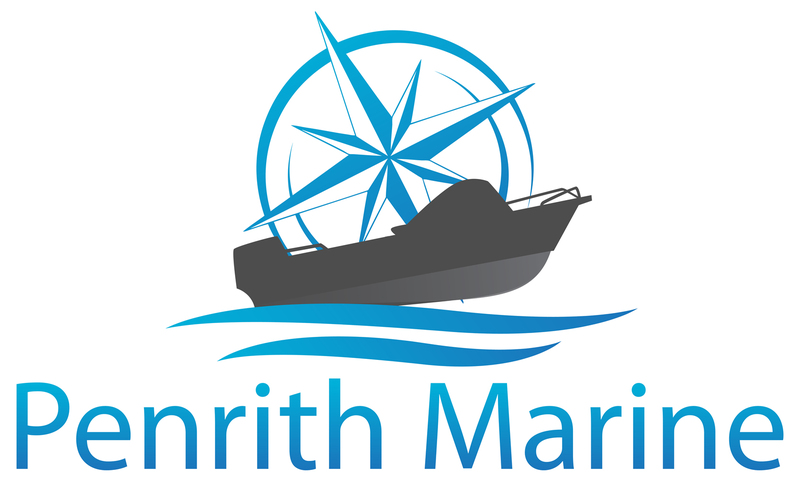 Penrith Marine’s service department prides itself with qualified marine mechanics with the emphasis on customer service, we offer competitive prices for servicing from portables to the larger inboard motors. We also service trailers and electronics. Call us today to book your service. Why wait until the warmer months to service your motor winter is a great time to have your motor, boat and trailer serviced so you can be ready and on the water when the weather is warm and the fish are biting. “B“ First Service is considered the 20 Hour service or 3months old (we do not remove the leg or impeller). Other services From $110 per hour.